Did you ever think that the unibrow would be a fashion trend? Well get ready, because it may be making a comeback. Those generations before have all had a time when they embraced the unibrow. From Frida Kahlo to George Harrison, the unibrow or thick brow look is always a beautiful statement. Don’t get us wrong, brow disasters can happen. Sometimes, our brow mishaps are even completely out of our control! But we’ve learned throughout the years that brows have a powerful place in our society. 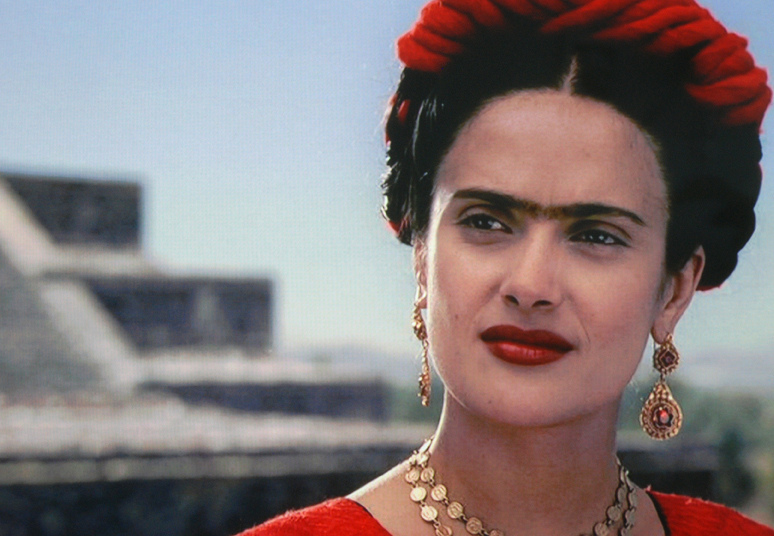 Frida Kahlo’s unibrow wasn’t something to be taken lightly. She had a statement with that brow and we still talk about it to this day. Just look at how Cara Delevigne’s brows changed how we view our eyebrows. Before her, many of us would wax and make our eyebrows thinner. Thick eyebrows weren’t in. Now, it’s all about that prominent brow. Darren Criss and Chris Pine helped make big brows cool for dudes, too. In our plucked and supremely groomed world, there’s a rebelliousness to leaving the brow as nature intended. The best part of these brow trends is that celebrities are usually at the front of them. And usually those celebrities are models. Just look at model Adrien Sahores in his ad for Levis! The trend is so on that even the New York Times weighed in, adding its insistence that thick brows are back. Of course, we believe they were never “out.” Your brows grow how they want, and shouldn’t really be a source of shame to anyone. Look how you want! But it’s great to see people embracing natural brow shapes, too. So thick or thin, love your brows! They are the only ones you have.